In a nutshell, the Act provides requirements and funding for water resources and utility projects across the country, and it puts the U.S. Army Corps of Engineers (USACE) in charge of their implementation. Through WRDA legislation and by providing direction and reform to USACE, the federal government enables locally-driven, but nationally important, federal investments in water resources infrastructure. One of the main functions of the 2018 WRDA is to increase funding for USACE projects to improve local stormwater systems across the country to meet water management goals. These systems are often pushed beyond capacity, which has damaging effects on both the system and the environment. The bill would create programmatic changes to USACE efforts, including the way projects are vetted and approved, and create a board of appeals for water storage projects. The measure would also authorize a number of federal agency studies about the challenges of implementing a Water Infrastructure Financing Innovations Act (WIFIA) program in the USACE, and how WIFIA can be better used by rural, disadvantaged and tribal communities. It would also examine how the USACE can better address funding in urban areas and increase transparency with state and local partners. The 2018 WRDA authorizes locally driven investments for water infrastructure and provides needed resources for water infrastructure. The new act lays out a lengthy list of projects that includes stormwater capture and reuse, beach erosion control, and flood control. Although these projects should receive funding through the WRDA, they are not fully financed until money is allocated to them through annual appropriations. However, the long list of projects bodes well for Congress’s dedication to water infrastructure. The WRDA does not include provisions that will help communities struggling to meet Clean Water Act requirements. Though many communities have requested assistance with regulations and funding, congressional leaders suggested they would implement this with a separate bill. The bill reauthorizes the Water Infrastructure Finance and Innovation Act (WIFIA) loan program at $50 million annually for two years. 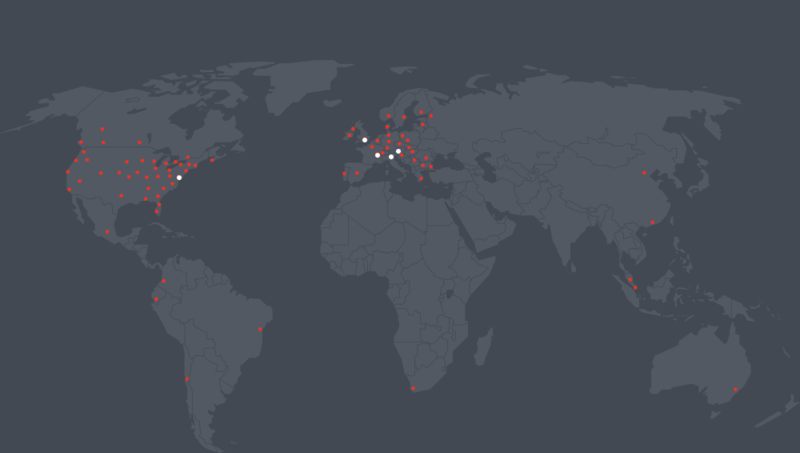 In fact, the EPA awarded the first WIFIA loans this year. The legislation made changes in WIFIA, allowing state infrastructure agencies to use the loan program, with conditions, for multiple projects and with faster environmental reviews. The National Association of Clean Water Agencies praised the WIFIA funding and also the bill's $450-million authorization over two years for sewer-overflow control grants. The 2018 WRDA aims to let local governments and wastewater municipalities have a larger say in the projects that shape the future of the nation’s infrastructure. 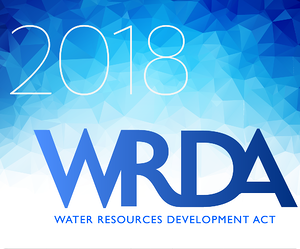 By increasing funding, creating feasibility plans to track projects, and consulting with local municipalities to complete them, the 2018 WRDA shows a continued commitment to bettering the country’s water resources.